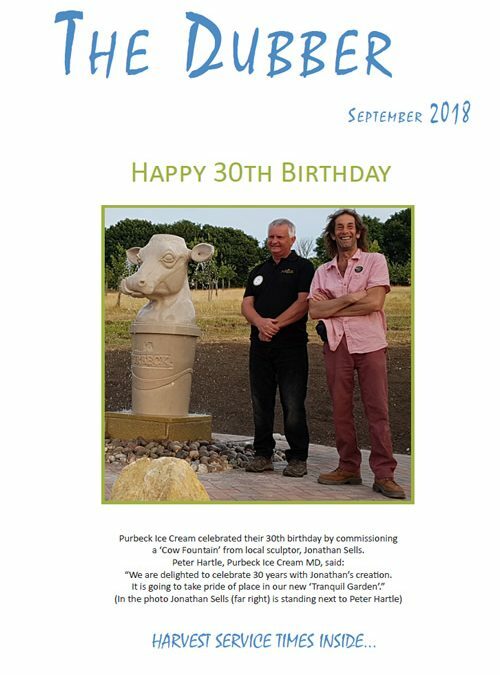 Jonathan’s Purbeck stone carved cow fountain features on the cover of September’s issue of The Dubber (www.thedubber.co.uk). The Dubber is the mouthpiece of the Parishes of the Purbeck Hills. 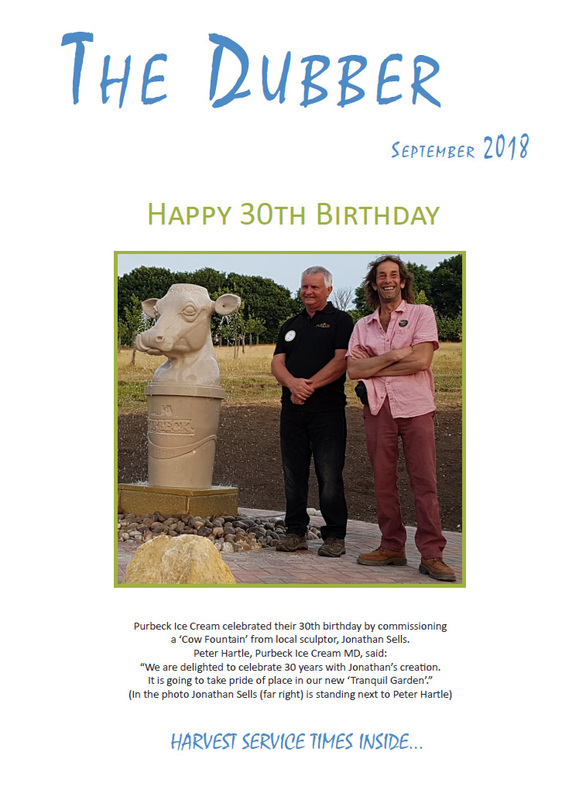 The cow fountain was commissioned by Purbeck Ice Cream to celebrate their 30 years in business.